We Buy Houses in Greenfield! We buy houses in Greenfield Wisconsin fast. 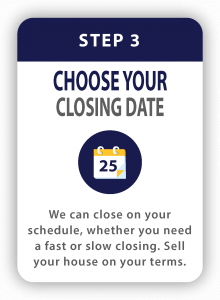 Call (414) 488-0082 today! Have you been thinking “I need to sell my house fast in Greenfield” or “who will buy my house in Greenfield?” If so, you’ve found the answer with Cream City Home Buyers. 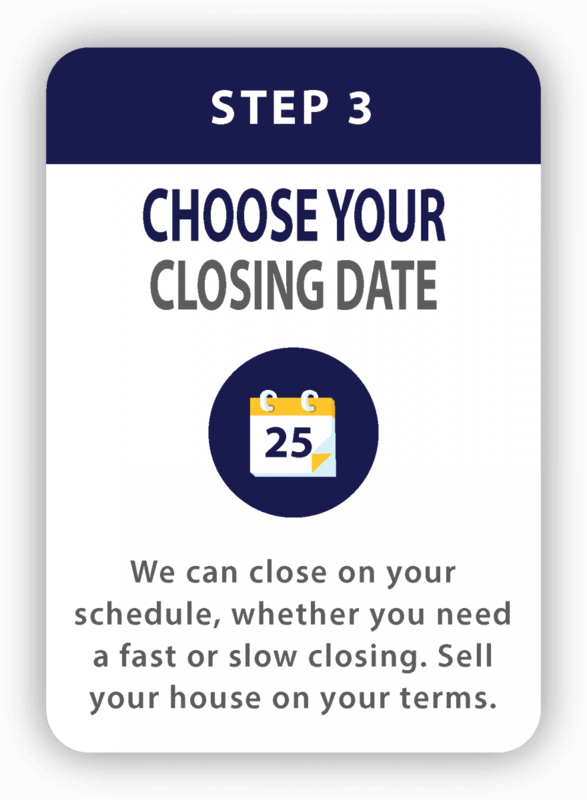 We are the local home buyers in Greenfield, WI and we can close fast or if you need more time, that’s ok too. We work on your schedule. Selling your house can take time and can be expensive if your home needs quite a few repairs. Not to mention houses in Greenfield aren’t always that easy to sell. Maybe you’re going through a difficult situation like foreclosure, divorce, you inherited a home, your house won’t sell with a real estate agent, your home needs too many repairs, or you’re facing bankruptcy and want to move on. Cream City Home Buyers, the premier home buying company in Greenfield, can buy your house in as-is condition. 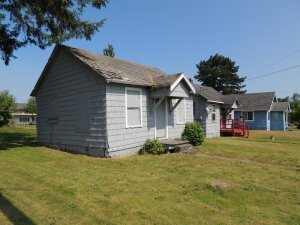 Do You Need To Sell Your Greenfield House Quickly? 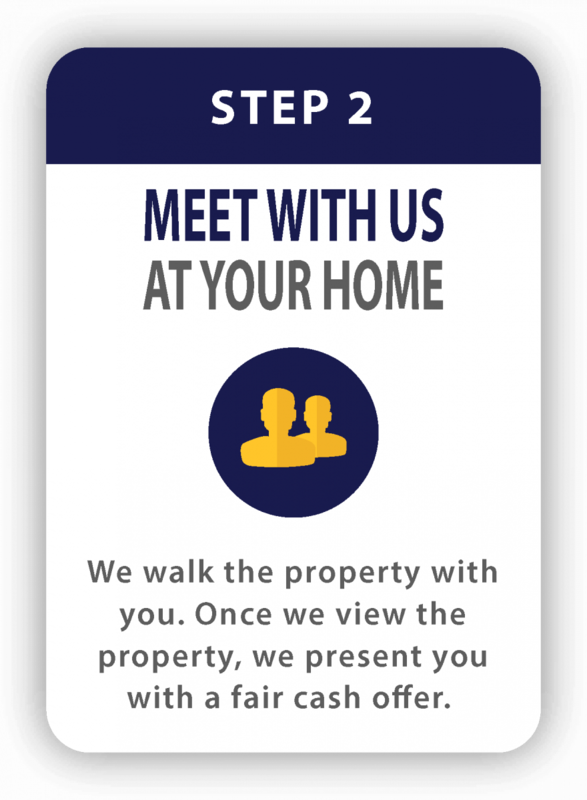 We Buy Houses In Greenfield Fast! When looking for “we buy houses companies in Greenfield“, look no further than Cream City Home Buyers. We are investors who have been buying houses since 2015 and have a great customer satisfaction history – check out our reviews here. Our company has an A+ rating with the Better Business Bureau and have helped hundreds of homeowners sell their home quickly. 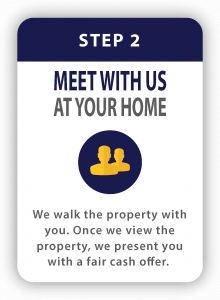 No matter what condition or situation your home is in, we can make you a fair offer. We pay cash for houses in Greenfield fast – even if they need a ton of repairs. We’ve helped homeowners in many situations and here are some of the most common situations we buy houses in. You may want to sell your house in Greenfield for any number of reasons. 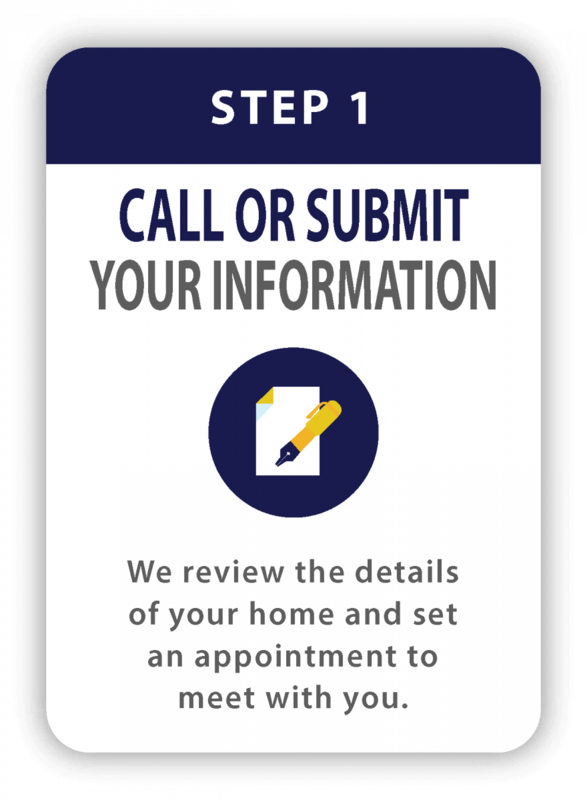 Cream City Home Buyers is here to help you sell without the hassle. We have purchased homes all over Greenfield and we have the funds to buy your house now. Cream City Home Buyers can buy your home in as little as 2 weeks. Give us a call today if you want to sell your home now in Greenfield without the hassle. 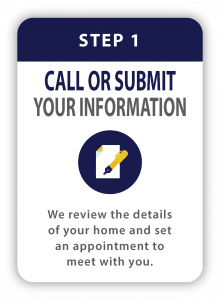 Fill out the form below or give us a call today at (414) 488-0082 to receive your no obligation cash offer.